Valve has removed references to the gunman behind last week’s mass shooting at a mosque in Christchurch, New Zealand from more than 100 Steam profiles. The attack claimed the lives of 50 people. Last week, Kotaku reported that “dozens of users” on Valve’s gaming platform had taken on the name and image of the suspected killer in the hours following the shooting. Many of those profiles used images from the livestream of the attack, which was shared on Facebook, while another displayed footage of the attack in the form of a GIF. Kotaku’s Cecilia D’Anostasio says that after she reached out to Valve for comment, the alleged shooter’s name appears to have been removed from more than 100 accounts, but can still be seen as part of a list of each user’s previous aliases. At the time of writing, however, a search on Steam reveals several accounts still using the suspected killer’s name and image, including one that refers to him as “a hero.” Kotaku also reports that “hundreds” of pages make reference to killers behind other mass shootings. 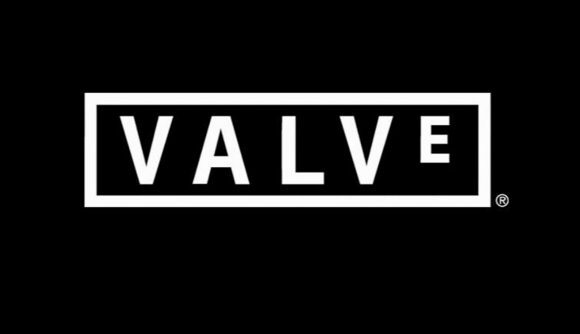 While Valve has often taken a somewhat hands-off approach to moderation of its community, last year saw the company remove a number of hate groups that had received media attention from its platform. That followed a similar move by Discord, which removed at least eight far-right servers from its voice app in March 2018. We’ve reached out to Valve for comment on this story, and we’ll update if we hear more.